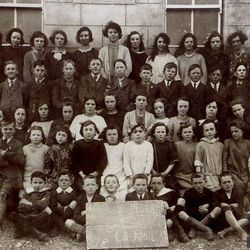 The original school in Kilrickle was a type of hedge school attended by up to eighty pupils. It was situated at the corner of the graveyard and subsequently became a parochial hall which later was demolished and replaced by the existing hall in 1958. 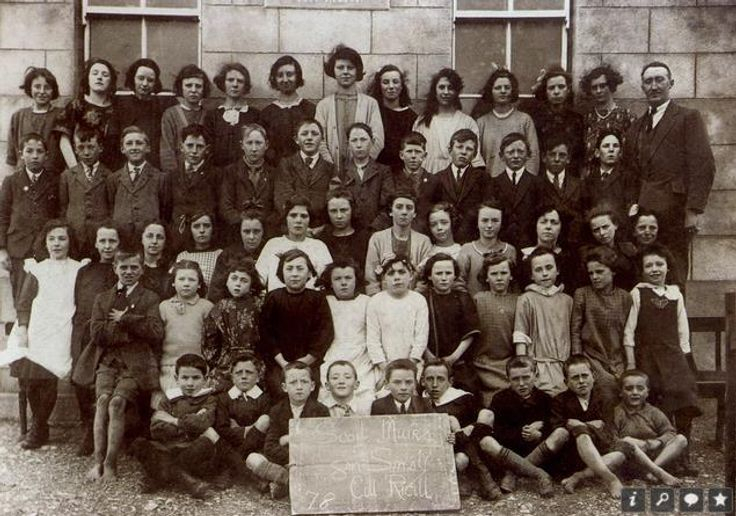 The earliest school register dates back to 22nd of May 1912. The present school was built in 1922. 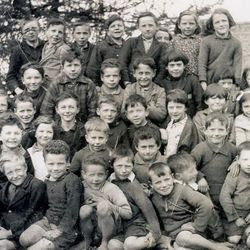 It was a two - roomed school but had three teachers. A third room was added in 1939. During the following sixty years very little was done albeit essential maintenance. In the mid 70's external flush toilets were built to replace the "dry toilets" common to most schools at that time. In 1980 a central heating system was installed to replace an open fire and a stove. Then after many years campaigning, permission was granted by the Department of Education for an extension and a total refurbishment of the existing building. The extension consisted of a toilet block and a staff room. Planning permission was granted in May 1999 and work began on the project thereafter. While work was in progress the teachers and pupils re-located to the parochial hall which is adjacent to the school. The school re-opened in September 2000 and the official opening took place on June 17th 2001. 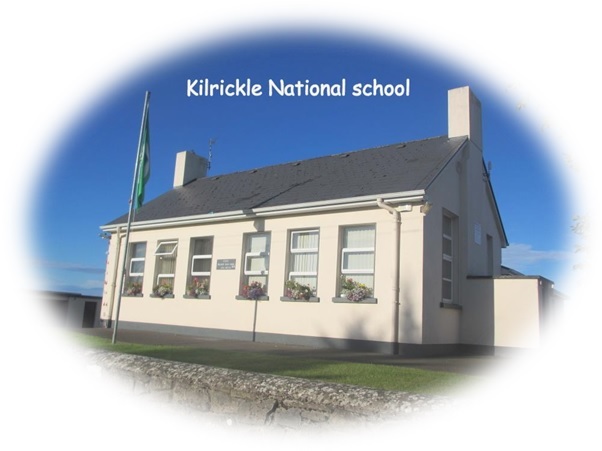 Now Kilrickle National School, with its expansive grounds, boasts its own school pitch adjacent to the school along with a full size basketball and tennis court. The school has its own school garden which is planted with fruit, vegetables and flowers every year and is a source of learning and enjoyment for all. 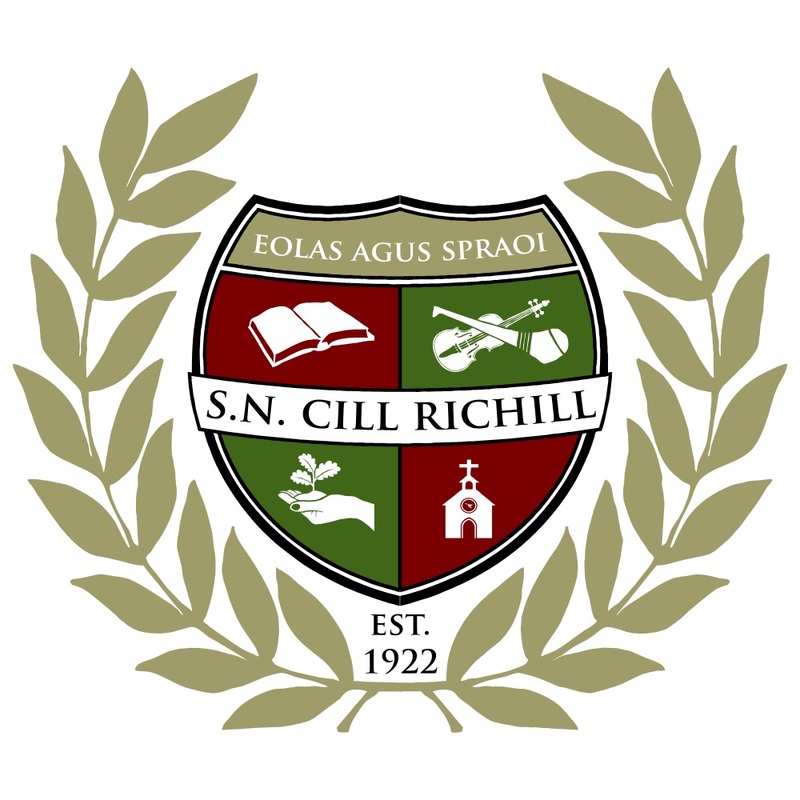 Further development of Kilrickle NS is planned in the near future as permission has been granted this year for a further extension to the school. This will consist of a full sized mainstream classroom and a resource room.